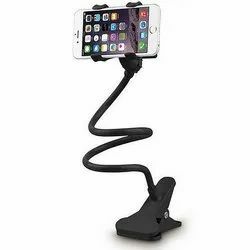 We are the leading manufacturer and supplier of all kinds of mobile stands.We offer best quality product at competitive price. We are the leading manufacturer and supplier of all kinds of mobile stands.We provide best quality at competitive price. 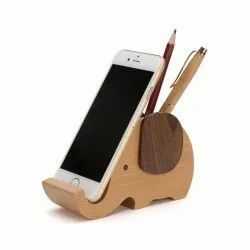 Looking for Mobile Stand ?